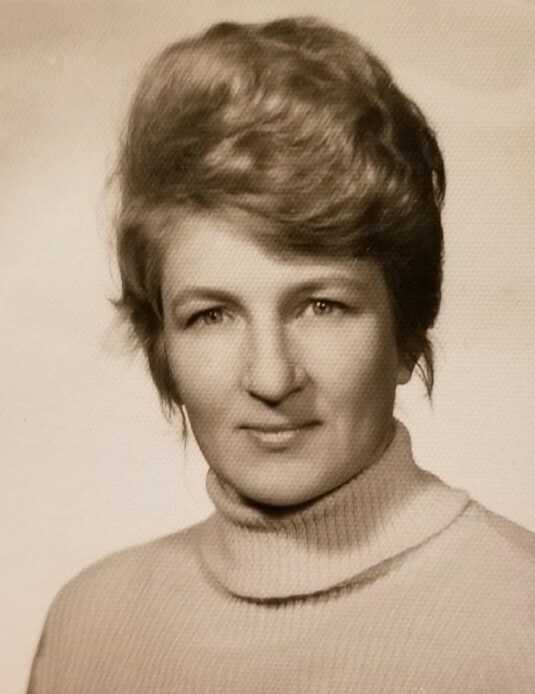 Obituary for Irena (Bielicz) Kluczyk | S. Fryczynski and Son Funeral Home Inc.
Irena Kluczyk (Nee: Bielicz) passed away on Sunday, January 20, 2019 at Morristown Memorial Medical Center. She was born in Bialystok Poland and resided in Irvington for many years. She was the owner and operator of Irena’s Corner Restaurant in Irvington for 25 years before retiring in 2009. Irena was predeceased by her beloved husband Mieczyslaw Golas and her brother Walerian Bielicz. Loving mother of Marek Cichocki and his wife Iwona, Wieslaw Cichocki and his wife Jagoda and Krzysztof Golas and his wife Michele. Also survived by 7 cherished grandchildren and 1 great-grandchild. A Memorial Mass will be Celebrated on Saturday, February 2, 2019 at 11:00 a.m. in the chapel at Our Lady of Czestochowa Cemetery in Doylestown, PA. Interment of her ashes will follow in the Cemetery. A gathering to celebrate Irena's Life will be held on or about her birthday, March 8 th. The details will be provided to anyone who posts to the tribute wall.